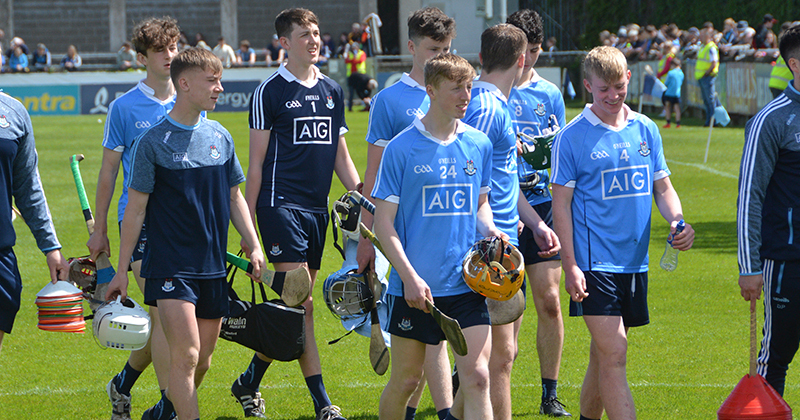 Tom Gray’s Dublin U20 Panel successfully saw off the challenge of rivals Meath in style by death the Royal County by 0-12 tonight in Navan and set up a Leinster Football Final showdown with Kildare next Friday night in Tullamore. James Doran got the game off to a flying start for Dublin finding the net within 20 seconds of the opening whistle and being played on by James Madden. 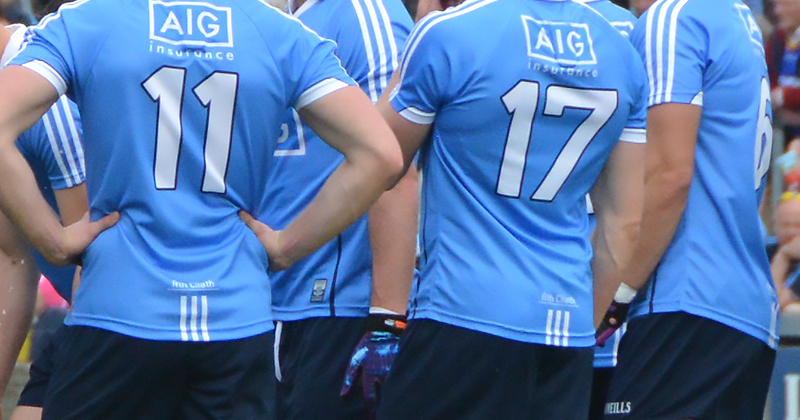 Doran and Ross McGarry added two additional scores quickly to put Dublin five ahead before Ethan Devine got Meath’s account open in the seventh minute. Jordan Morris and Doran traded points, with Dublin maintaining their lead, and then adding to it with Ross McGarry and Tom Keane scoring 0-02 each. Frank O’Reilly converted a free for Meath and James Conlon added another after Dublin lost Kieran Kennedy to a Black Card on 20 minutes. Both Tom Keane and Jordan Morris added scores for their respective sides from frees, and as the half went to additional time Meath were rewarded a penalty after Nathan Nolan appeared to foot block Jason Scully. Frank O’Reilly stepped up and successfully converted the opportunity to a free flag to leave Meath within 0-03 of Dublin at the break. Dublin pulled off a carbon copy of their first half antics right on the second half whistle with Doran again finding the net on 15 seconds and Meath were in trouble yet again. The Dubs added two more before Jordan Morris get Meath’s second half tally up and running with Dublin 0-07 ahead. Morris and Frank O’Reilly kept Meath ticking away but Dublin had an answer for almost every one of their scores. Two more goals came from McGarry and substitute Karl Lynch Bissett within a minute of each other to again stun the Royals. With 10 minutes of normal time remaining, Dublin were 0-10 clear and very much in the driving seat. Jordan Morris would score a belter of a goal for Meath before the end of the game, but Dan O’Brien, Sean Bugler (2), and McGarry (2) kept the game well out of their reach finishing 0-12 clear to advance to next week’s provincial final.